Found 56 file extension associations related to QuickBooks for Mac and 49 file formats developed specifically for use with QuickBooks for Mac. 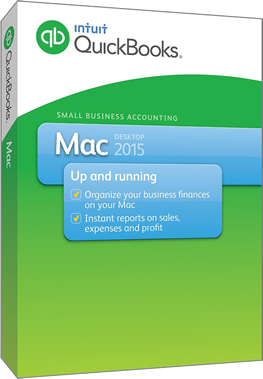 Save time and easily manage your business on a Mac. Organize your finances all in one place, track money going in and out of your business, and spot areas where you can save. If you need more information please contact the developers of QuickBooks for Mac (Intuit Inc.), or check out their product website.